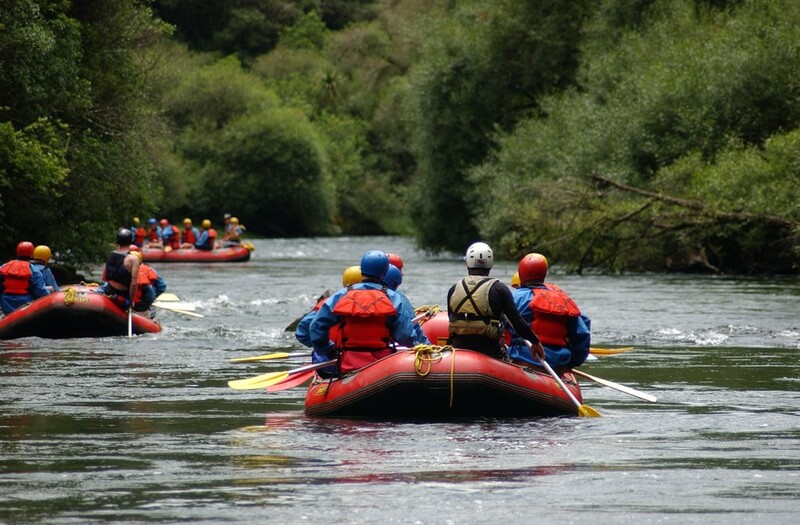 The Lower Rangitaiki offers 2 hours of enchanting introductory rafting suitable for first timers, families with young children and the mature adventuer, who want to experience a relaxing river rafting journey in the great outdoors. 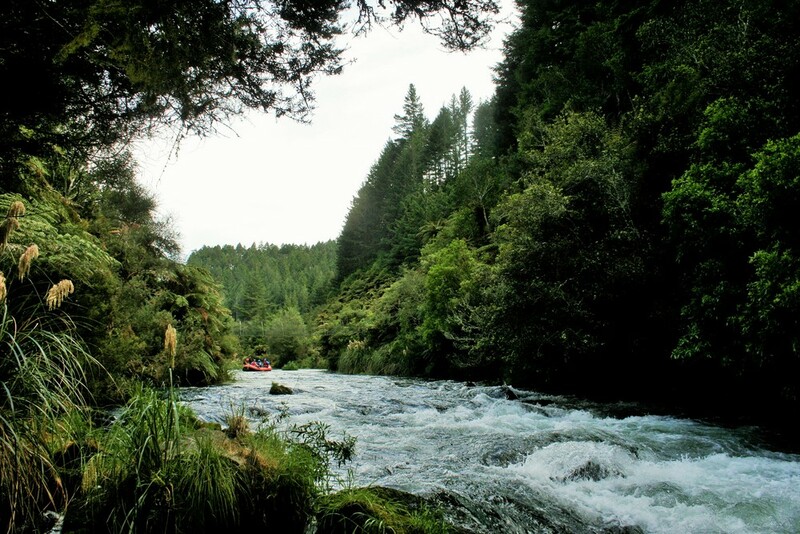 Commencing from the spectacular Aniwhenua Falls, this gentle introductory rafting takes you through sheer vertical gorges lined with native bush, pine forests and dramatic rock formations. 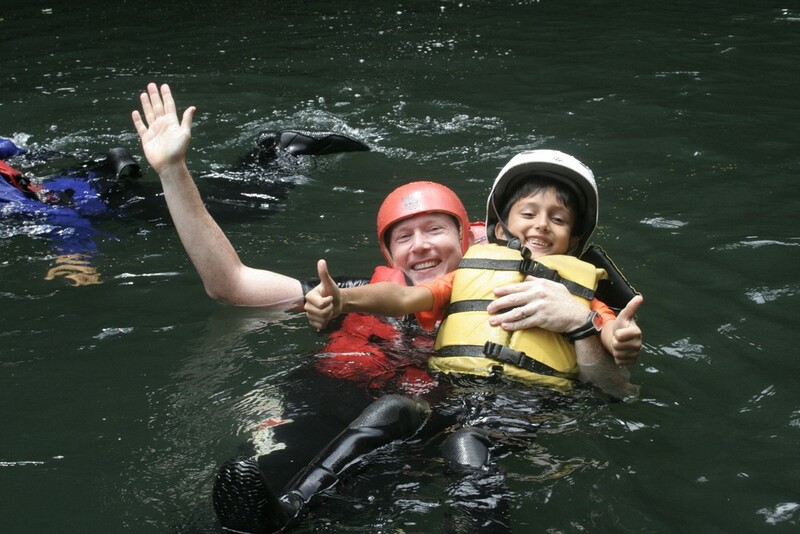 These gorges are plentiful in cascading waterfalls and a rich variety of playful bird life. Transport can be provided from Rotorua departing at times to suit or you may wish to meet us at our river base which is the starting point for this adventure. Group discounts apply from 10 or more people booking together. Ask about our special 'double run' and 'gourmet' rates. Prices subject to change without notice.